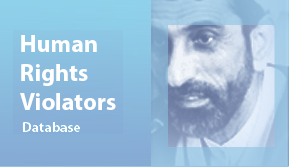 February 21, 2013 | On the occasion of International Mother Language Day, Justice for Iran has released a report detailing the struggle of Arab activists in Iran, namely Ahwazi Arabs belonging to the civil group, Al-Hiwar. Currently five members of this group are in imminent danger of execution and their cases are being monitored by international bodies. 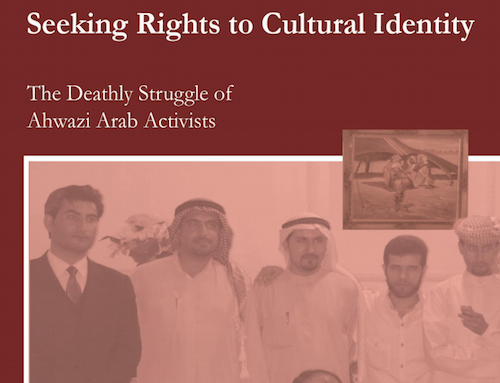 The report, “Seeking Rights to Cultural Identity” provides a comprehensive look at the political and cultural conditions in the southwest region of Iran, with focus on the deplorable situation of Arab activists and their efforts to preserve their culture and native language. 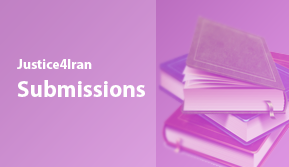 Using witness testimonies and official sources, cases of Al-Hiwar activists who have been abused, killed by IRI authorities, or on death row in Iranian prisons are detailed. According to Justice for Iran, members of Al-Hiwar have endured months in a secret detention centre operated by the Ministry of Intelligence and were forced to confess to false charges while under severe mental and physical torture. The report states that imprisoned members have been deprived of their basic civil rights and chance for a fair trial and have been sentenced to either death or a harsh prison term. The situations of Arab activists who are not members of Al-Hiwar are also highlighted in the report. Justice for Iran explains the cases of Fahimeh Esmaili Badawi, a woman activist and her husband, Ali Matourzadeh. They were arrested in 2005 when Fahimeh was eight months pregnant. She had to give birth to her baby in a solitary confinement cell while in the presence of interrogators. Ali had accepted the false charge of terrorism for the sake of his wife and newborn child. He was executed in 2006. Fahimeh was sentenced to 15 years in prison. She is currently serving her seventh year in prison. According to the report, four Arab activists were executed in Iran last June. International bodies, including the three independent United Nations human rights experts condemned the executions. Justice for Iran draws attention to the main perpetrators of human rights violations against members of Al-Hiwar, including the Ministry of Intelligence and IRI’s English-language television network, Press TV for cooperating with the Ministry of Intelligence and acting against Iranian domestic laws and international human rights regulations through violating the “presumption of innocence, the most basic principles of a fair trial”. According to International laws regarding media organizations, airing confessions obtained under duress is a violation of respecting individual privacy and confidentiality. In the report, Justice for Iran calls for UN bodies and the international community to hold accountable the perpetrators of human rights violations against Arab activists, including unidentified Ministry of Intelligence agents who are directly responsible for the abuse, torture and injustice. Additionally, Justice for Iran states that the government of Iraq should be held responsible for the situation of an Arab activist who was deported from Iraq to Iran and handed over to IRI authorities. He was reportedly issued a death sentence and severely tortured. Justice for Iran also calls for judges, Seyed Mohammad Bagher Mousavi and Reza Farajollahi to be questioned and held accountable for making judicial decisions based on false confessions obtained under torture.